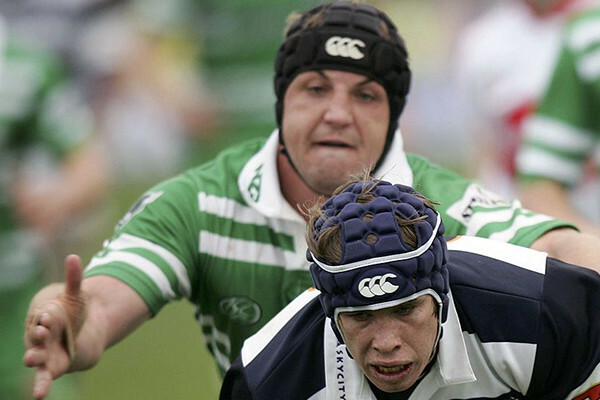 Out of a farm in South Africa, Bertus Mulder brings his strength and determination onto the rugby field. Mulder played 4 seasons for the Turbos, amassing 20 points in 29 games. Prior to this, Mulder featured in the 2004 Super 12 Sharks team that finished 7th.